During the summer, Japanese tourists flock to Hokkaido for its beautiful flower fields. This island is also SUPER popular during the summer, as it is significantly cooler than Tokyo and Kyoto during the warmer months. To help inspire others and to introduce you to Hokkaido, I’ve put together a list of 9 things to you can do on your trip to Hokkaido. Hokkaido is famous for its food, especially fresh dairy and seafood. There are many farms you can visit for fresh produce (more on that later), but if you’re in Sapporo you need to try some fresh seafood! 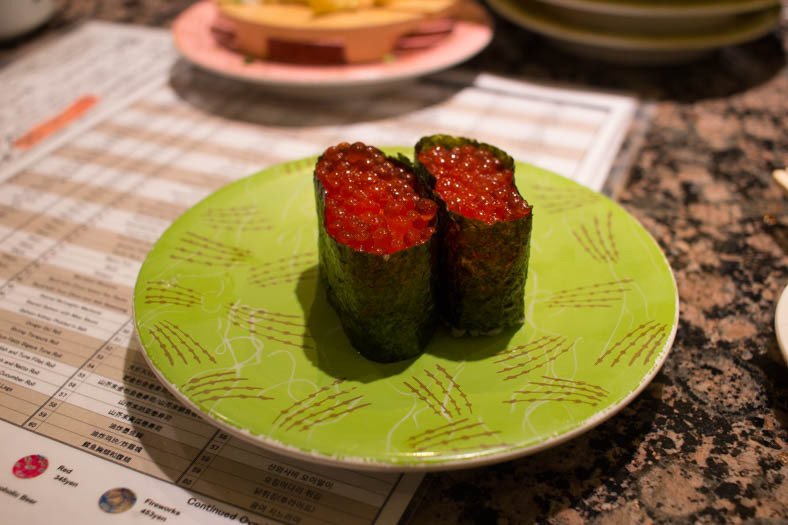 Make sure when you’re in Sapporo to try some sushi. Our favorite was a restaurant called Hanamaru Sapporo. There was a SUPER long line while we were there (for some reason sushi at 2 pm is popular??) But trust me when I say the wait in line was worth it! The sushi was fresh and delicious. We came across Sapporo’s beer gardens when we were walking through the city. It does feel a little strange to come across a German-style beer garden when you’re in Japan, but the atmosphere makes up for it! Grab a glass local Sapporo beer and sit down with some friends! Are you planning a trip to Japan soon? I’ve got a FREE phrase guide you can download, click the image below to get your copy! The night view from Mt. 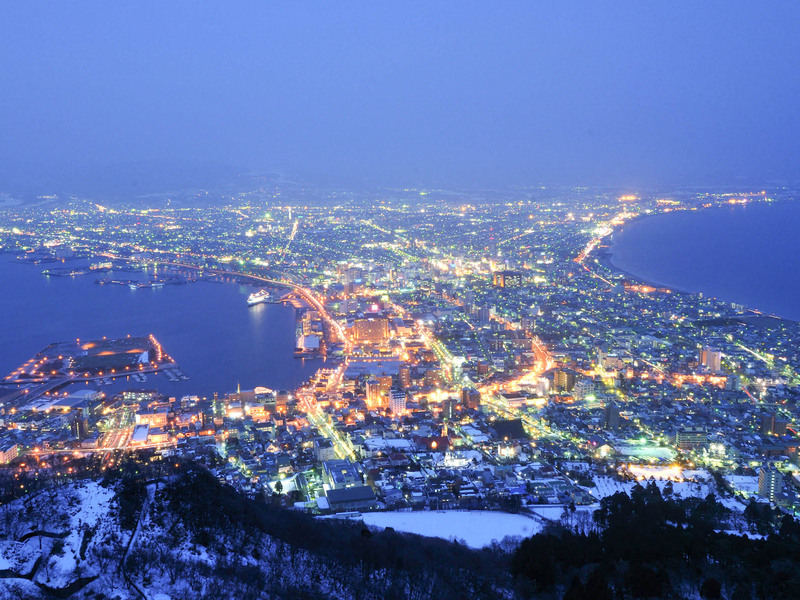 Hakodate is one of Japan’s most famous. People come from all over the world to photograph this view… There’s something incredibly magical about it! Opening Hours: 10 am – 10 pm (Summer + Spring), 10 am – 9 pm (Fall + Winter). Check out the up-to-date opening hours at the Mt Hakodate website. Unkai means “sea of clouds” in Japanse, and visiting this terrace can make you feel like you’re above the clouds in some kind of magical wonderland. The terrace is part of the Hoshino Resorts Tomamu, where most visitors visit due to the ski slopes. If you want to see the magical cloud view, make sure to look up the best time to visit, as they only appear in the morning under special atmospheric conditions. Shakotan is especially popular during the summer. Shakotan Penninsula is made of 3 spots: Cape Shakotan, Cape Kamui, and Cape Ogon. They all offer beautiful views, and the Shakotan Peninsula is surrounded by beautiful blue water – perfect for the photography lovers out there! 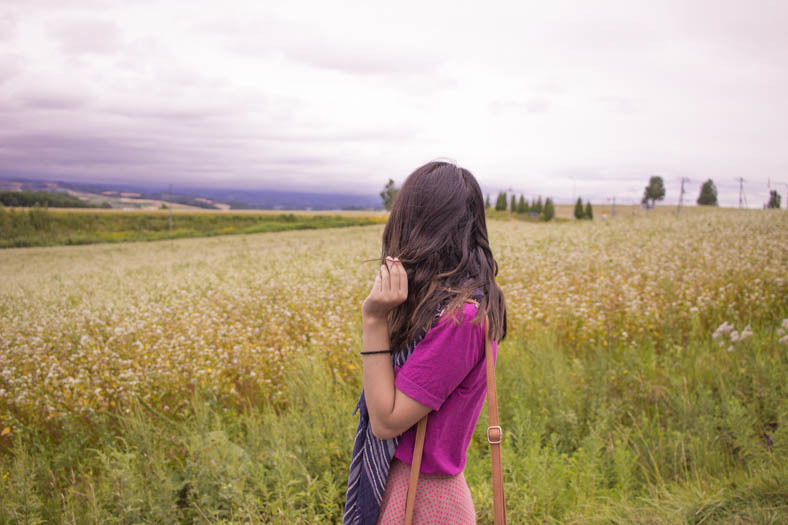 The flower and lavender fields in Furano are especially popular during summer. If you’re looking for ideas of things to do in Hokkaido, you can’t miss Furano! 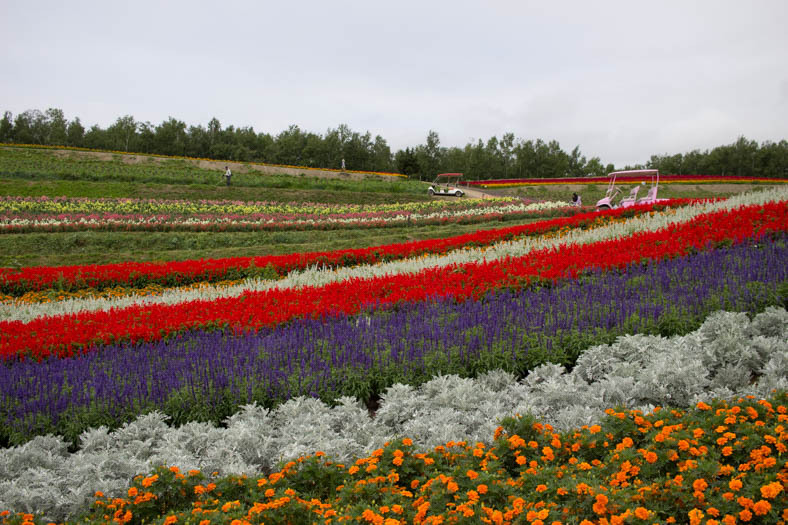 There are two major flower farms in Furano – Farm Tomita which is more touristy (and can get pretty crazy in the summer) or Shikisai no Oka, which gets less busy. If you’re planning on seeing lavender, make sure you plan ahead- lavender is seasonal, though if you visit during the summer, you will be lucky enough to see some beautiful flower fields anyway! This is one of the most popular spots to visit in Biei and is famous for the color of the pond here. If you want to visit, you’ll need to either drive or organize a trip with one of the local tour guides. Public transport out here is practically non-existent, but the effort is well worth it! 8. Rent a bicycle or drive around Biei and visit some of the flower fields and famous trees along the way. From this entire list of things to do in Hokkaido, this has to be my favorite! We learned the hard way that you need to bring your International Driver’s Licence when renting a car in Japan (alas, we had left ours in Tokyo!) so instead, we had to take the bus and train everywhere. That meant when it came to exploring Biei; we rented bikes instead of driving. This was a blessing in disguise, as it is much easier to pull over on the side of the road with a bike rather than a car! Why should you visit Biei? The area is famous not only for flower fields but there are also specific trees made famous in Japanese and Korean TV commercials! As someone who didn’t know the commercials, I didn’t always understand the context, but the area is beautiful anyway (there’s a reason why TV commercials are filmed here). This would be a great activity to add to your list of things to do in Hokkaido, especially if you are a photography lover. These trees are famous in Japan – they’re featured in local commercials! Daisetsuzan is Hokkaido’s largest national park and is heaven for hikers and outdoor lovers. It’s also home to deer and brown bears (!!) When visiting; we took the ropeway up Mt Ashidake, which is also the highest mountain in Hokkaido. From here we did a 1hr loop walk (another option is to hike further up Mt Ashidake, but if you want to do this make sure you do your research in advance!) before hiking back down. 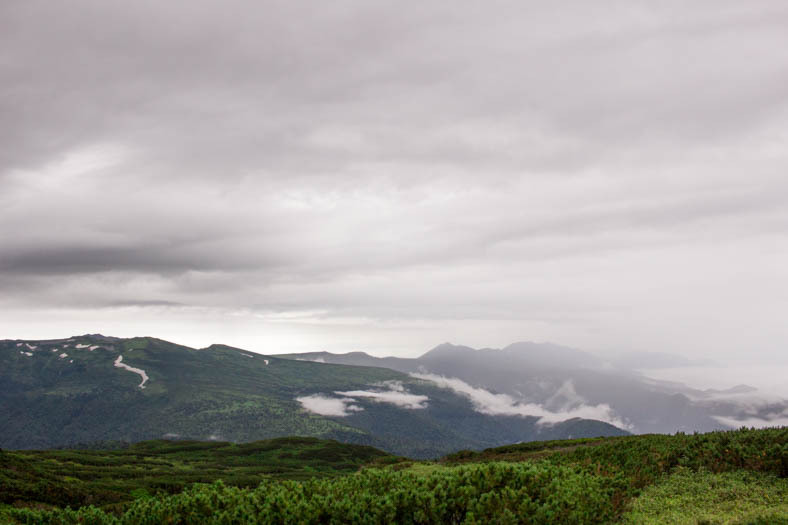 For those who love hiking and being outdoors, Daisetsuzan National Park is a must-visit. Hokkaido was one of my favorite prefectures in Japan, and is a fun place to visit, especially if you love road trips and being outdoors. I highly recommend Hokkaido during the summer, and it’s a great place to visit if you want to escape the summer heat of Tokyo. Heading to Sapporo? Book your hotel room now! What does your list of things to do in Hokkaido look like? Or have you been to Hokkaido? What was your favorite place to visit there? OMG, I’ve been to Japan so many times over the years, but STILL haven’t made it to Hokkaido, and I’ve been dying to…mostly because of all that amazing food that I keep hearing about (love your food photos here btw). Those landscapes are gorgeous as well. MUST go ASAP! Oh wow that is just beautiful! Japan has been on my list for ages but I had never heard about Hokkaido, will definitely add this one to my Japan Bucket List <3 Thanks for sharing! Yessss I’m so glad to hear you are adding Hokkaido to your bucket list! 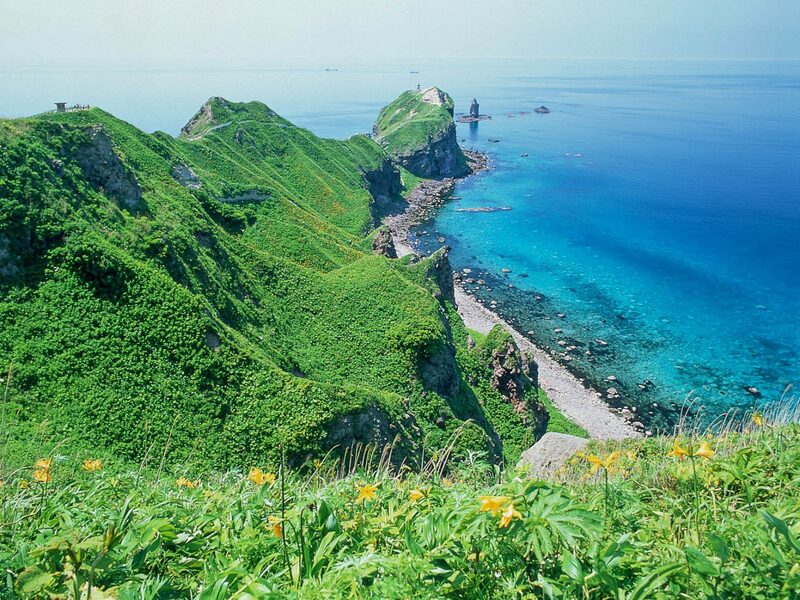 We find not enough non-Japanese tourists visit Hokkaido (or even know about its existence!). What a beautiful place! I haven’t been to Japan (and do not know a lot of the country) but I really want to go one day. This area, with all its natural attractions, looks ideal for me. I hope you get to visit Japan one day soon, Ruth! And you’re right – I remember reading you were at the Grand Canyon recently? If you love the outdoors, Hokkaido is a great place to visit! Hokkaido is on my travel bucket list. Thanks for the tips on the things to do in Hokkaido. 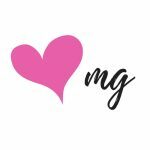 Girl, I loved reading your snow festival post – it looked like so much fun! 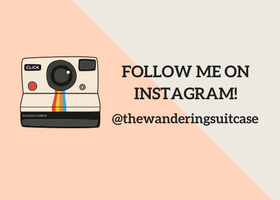 Can’t wait to stalk your blog for more of your Japan adventures. And I am so glad to hear you’re visiting again in summer. 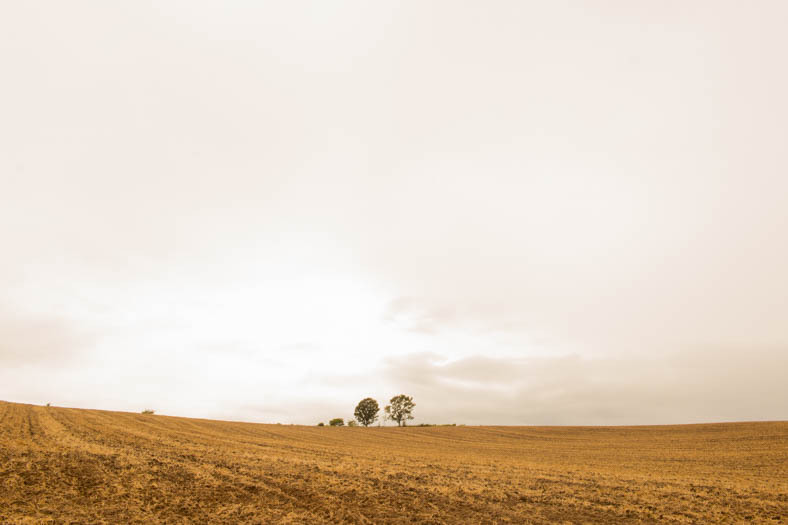 I’m not a huge flower person, but the fields are just so beautiful, I couldn’t stop taking bucket loads of photos! I haven’t been to Japan yet, but will definitely add Hokkaido after reading your post! I’m so happy to hear that, Gabbski! You will love Japan – there is something for everyone, the country has such diverse experiences and landscapes! So many reasons to visit Hokaido. I’d love to be there for the ice sculptures but visiting when the flower fields are in bloom sounds wonderful too. That view point to the clifss and ocean is just stunning. Can’t wait to see more of Japan one day. Hi Elaine, I’ve heard the ice sculptures are amazing! I’ve had a couple of friends visit Sapporo at that time and they always rave about how amazing it is. Hokkaido really is an all-seasons destination 🙂 Can’t wait to hear about your Japan adventures! Hi Alexine, I’m so glad to hear you’ll be visiting Japan and Korea this year! I’m sure you will LOVE it! What was the movie that you watched called? I’d love to check it out! Hey there. I went to hokkaido last month. It’s truly an amazing experience. I wish that i extend my trip. There are few places that i’ve missed due to time-constraints. But i just wanna add one more attraction which i love so much and i think many people do too – – > Otaru canal is a nice place. I was born in Hokkaido in 1967. My mother is full Japanese. My dad is American. I am thinking about a trip to my birthplace. We left when I was 8 months old. So this will be all new to me. My mother didn’t like to talk much about her life there so it would be an adventure for me. She passed away 12 yrs ago. 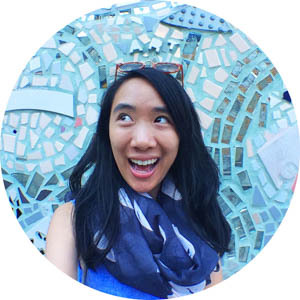 Hi Kanna, thank you so much for sharing your story! I loved my time in Hokkaido, it is so different to the rest of Japan. I hope you get to visit your birthplace, that’ll definitely be an adventure for you! Do you know if you have extended family or relatives still living in Hokkaido? Wishing you all the best on your adventure!